Get Your Company Moving with HulaFit! 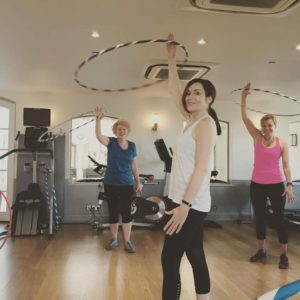 HulaFit have worked with many companies over the years to bring a fun and alternative activity for your team and events. We will provide the hoops, the teachers and enthusiasm to get you moving, bonding and experiencing life outside of the box! Companies we have worked with include Prudential, The Berkeley, Benefit Cosmetics, Immediate Media, Gorkana, WeTransfer, Lush, Tasty Games, The Big Feastival and more. For your bespoke event please contact the HulaFit Team to arrange hula hooping activities for all!